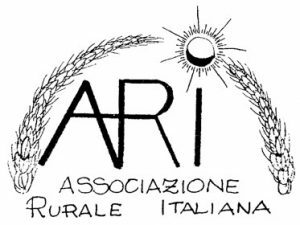 Submissions for the 14th Festival delle Terre – International Audiovisual Award of Biodiversity - are now open. 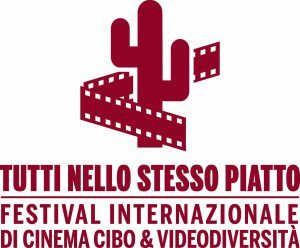 Centro Internazionale Crocevia is pleased to announce that the 14th edition of Festival delle Terre will take place in the wonderful location of Cinema Trevi, in Rome from 30 November to 3 December 2017. The Festival will be held in partnership with the National Film Library. 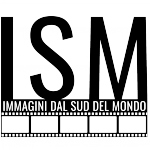 14th FESTIVAL DELLE TERRE – Submissions are open!